James Cameron continues to be king of the world as “Avatar” gushed in a total of P 57.67 million on its first 4-day opening weekend in the Phils. With more than 370,000 admissions to-date, “Avatar” now holds the Biggest Opening Weekend record for a Fox Film that opened in 2009. The immersive, jaw-dropping story and 3d technology used by James Cameron in “Avatar” pulled in a moviedom’s multitude to experience first-hand what it’s like to enter a whole new dimension of cinema. Cameron’s unprecedented work in “Avatar” brought in an extraordinary experience to moviegoers as reflected in the top 20 theaters that pulled in the following significant figures. “Avatar’s” top 5 at the box-office are SM Mall of Asia (P 6 million); SM North Edsa (P 3.75 million); Trinoma (P 2.97 million); Greenbelt3 (P 2.41 million) and SM Cebu (P 2.17 million). 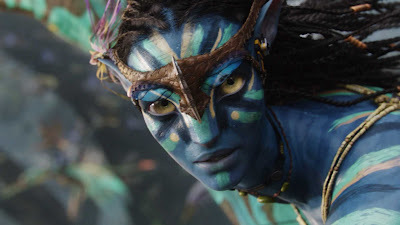 Amassing more of the “Avatar” craze are SM Megamall (P 2.11 million); Gloriettta4 (P 2.02 million); Gateway Cineplex (P 1.70 million); Alabang Town Center (P 1.69million); Powerplant (P 1.23 million); Eastwood (P 1.16 million); Theatremall (P 1.09 million); Ayala Cebu (P 1.08 million); Robinson’s Galleria (P 1.07 million); Gaisano Davao (P 1.06 million); Robinson’s Ermita (P 1.04 million); Shang Cineplex (P 942, 123); SM Iloilo (P 853, 494); SM Clark (P 837, 117); SM Baguio (P 764, 698). 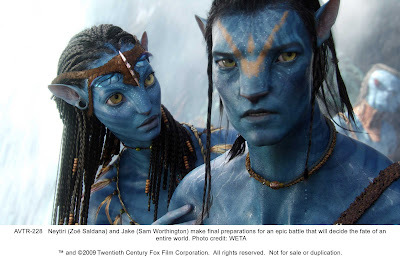 “Avatar” is the story of an ex-Marine, Jake Sully (Sam Worthington) who finds himself thrust into hostilities on a distant planet filled with exotic life forms. 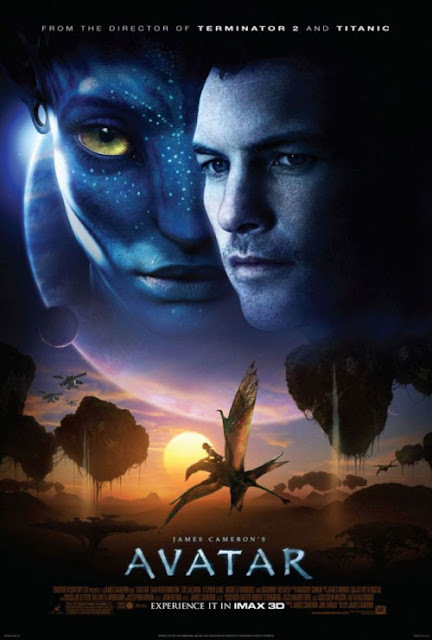 As an Avatar, a human consciousness in an alien body, he finds himself torn between two worlds in a desperate fight for his own survival and that of the indigenous people called Na’vi. WETA Digital, renowned for its work in “The Lord of the Rings Trilogy” and “King Kong,” has incorporated new intuitive CGI technologies along with James Cameron that created environments and characters of photorealistic quality that transports the audience into a world rich with imaginative vistas, creatures and characters. 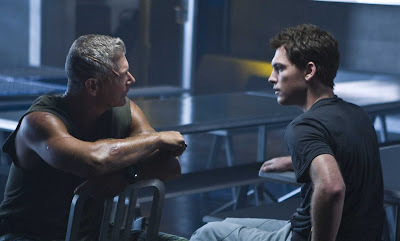 The movie also stars Sigourney Weaver, Stephen Lang, Giovanni Ribisi, Michelle Rodriguez and Zoe Saldana. “Avatar” is still showing in the Philippines in all formats (2D, Digital 3D and IMAX 3D) from 20th Century Fox distributed by Warner Bros.